THAT’S IT, folks. 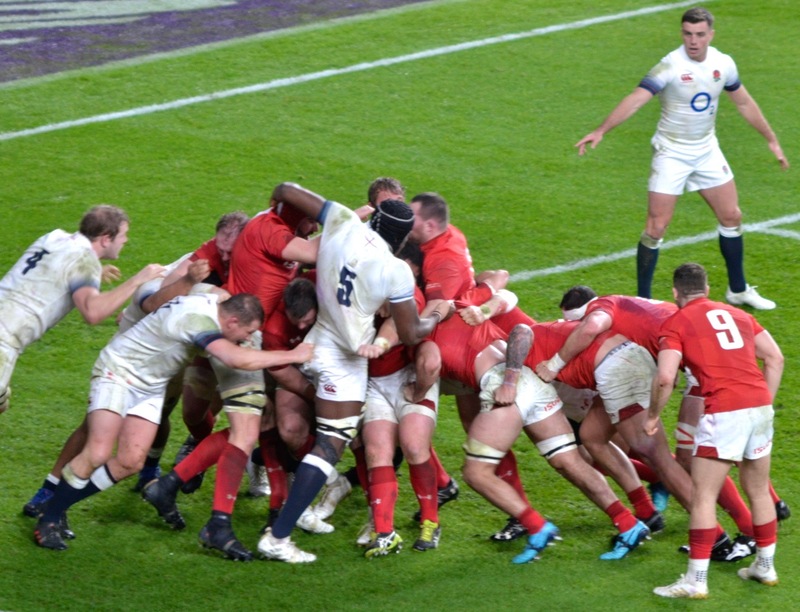 The international rugby union season is now closed and we will have to wait until the Six Nations campaign kicks off in February for our Test match fix. So after a successful Irish and British Lions tour to New Zealand, the southern hemisphere sides decamped to Europe in November for our delight and fascination. But just what did we learn when the southern giants are at the end of a gruelling long season, including the Rugby Championship and, for the All Blacks, the rigour of a Lions tour? New Zealand ended their campaign undefeated, but really should have been toppled by both Scotland and Wales. Unusually, the All Blacks looked tired and ready to go home, especially in Cardiff for their last tour match. With a forward in the sin-bin the World Champions could have been vulnerable but actually scored and managed to do so against an extra man in the scrum. In his post-match comments, coach Warren Gatland sensed the gap between his side and New Zealand was narrowing. And that was precisely the problem as his side were mentally beaten before they started the game. 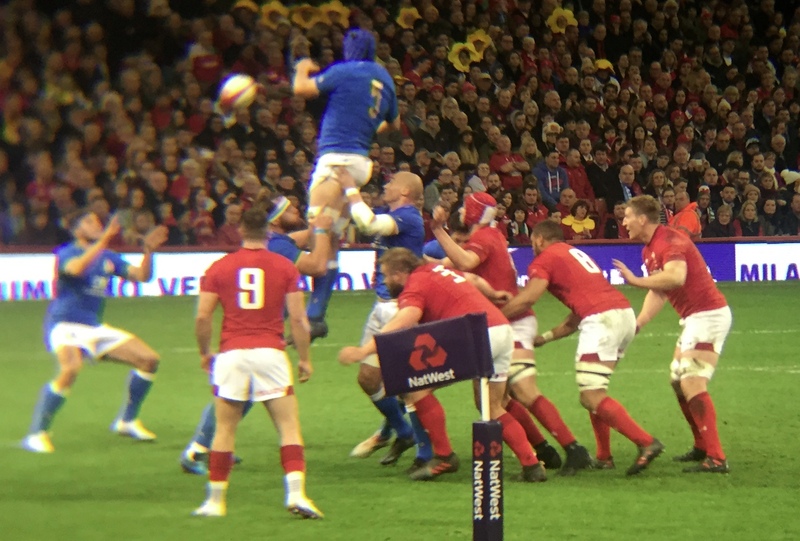 Gatland has realised that Wales cannot progress unless they change their direct physical approach, disparagingly termed Warrenball by some, to a more creative game. The road to Damascus for the Kiwi coach was the way that Johnny Sexton and Owen Farrell combined at fly-half and centre for the Lions during the summer. Gatland has now tried Dan Biggar and Owen Williams together and it looks promising. But because Wales gave Gatland a sabbatical to coach the Lions they are starting this journey much later than the other home nations. And Wales have traditionally struggled with creating a strong squad with interchangeable players who are as good as the first team. This autumn has seen many new caps, which is useful international experience for the younger players. 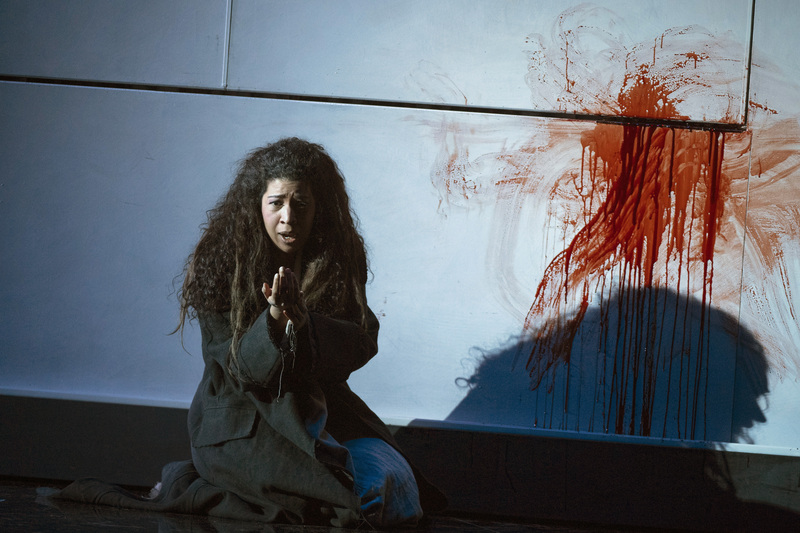 There were some notable successes, namely Josh Navidi and Steff Evans. But the team still lacks penetration and struggles to score after second and third-phase play. The side goes back and forth across the pitch but struggles to get across the gainline. In Scotland, Gregor Townsend has taken the side to new heights and fifth in the world rankings, as they dispatched Australia by a record score and narrowly lost to the All Blacks. These are exciting times for the Scots — after years of a toothless attack that could not score tries, they now score at will. But perhaps the telling game of the campaign was the six-point victory over Samoa. Townsend’s men scored six tries, but conceded five. They also shipped four tries when they beat Australia and that softness in defence could catch them out in bigger challenges against sterner defences and better attacks. Stuart Hogg, Finn Russell and Tommy Seymour adorn a team that is being talked of as possible Six Nations winners. That is probably fanciful talk for this coming tournament. But the intelligent and clinical way that Scotland racked up 53 points against the Wallabies in their final game will give all visiting teams pause for thought as they take to the Murrayfield pitch. Ireland provided core players to the Lions tour but still emerged from their autumn campaign undefeated. 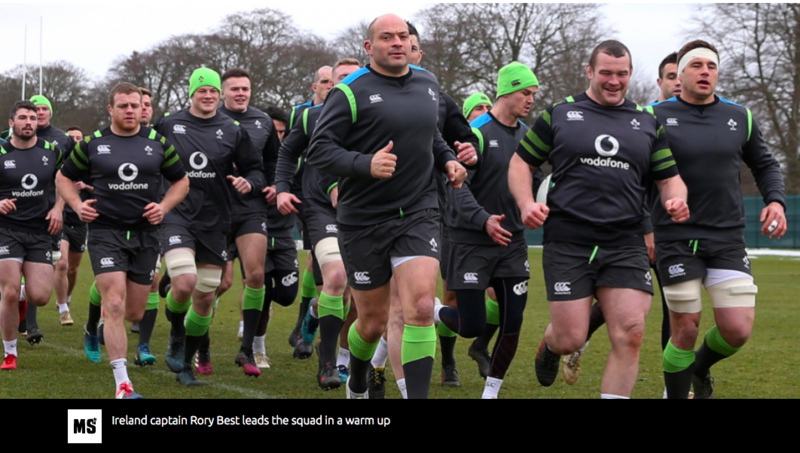 With victories against South Africa, Fiji and Argentina, coach Joe Schmidt is also trying to build more depth to his squad. The wholesale changes against Fiji disrupted the team and led to a narrow three-point victory. Without Ian Keatley’s two late penalties, the men in green were on the verge of losing. This does show why Schmidt is trying to add to his squad strength. A second-string England went to Argentina in the summer and won both Tests, while a newly developing All Black side beat France, Scotland and Wales this autumn. The real bright spot for Ireland was Jacob Stockdale’s two-try performance against Argentina. The 21-year-old Ulsterman now has four tries from four caps and it will be interesting to see how he develops in the Six Nations. Schmidt is certainly hoping the winger will grow into a top-level international star. Ireland have now beaten all the top rugby nations in the last two years and this is reflected in their third place in the world rankings. Eddie Jones’s England continued their winning ways, emerging undefeated from the autumn series and emphatically dispatching Australia and Samoa along the way. This was still Jones tinkering with selections, building his squad and trying to sharpen his attack to have a more clinical edge. England are still not as clinical as the All Blacks and only really put teams away with superior fitness and Jones’s “finishers” in the final quarter of matches. That was how they managed to rack up their widest winning margin against the Wallabies. Fitness is something other teams can work on, although England’s squad strength is not so easily matched. Mike Brown had a welcome return to something approaching his best form against Samoa but the fullback is not sharp in attack. The longer term must see Elliot Daly move to 15, to help England develop a greater attacking edge. Come the Six Nations and Jones’s team should be bolstered by the return of Billy Vunipola and a well-rested Maro Itoje. Which brings us nicely back to where this leaves the nations as they head to the northern hemisphere’s showdown in the New Year. Eddie Jones is urging his side to make history and become the first side to win the Six Nations three times on the bounce. Meanwhile, lurking in wait for the men in white at Murrayfield is a resurgent Scotland, waiting to take revenge for the 61-point drubbing they received at Twickenham in March. The opening weekend sees Wales hosting Scotland, with Gatland predicting a close tournament. “I think it will be one of the closest Six Nations we’ve had potentially for a long time,” he said. 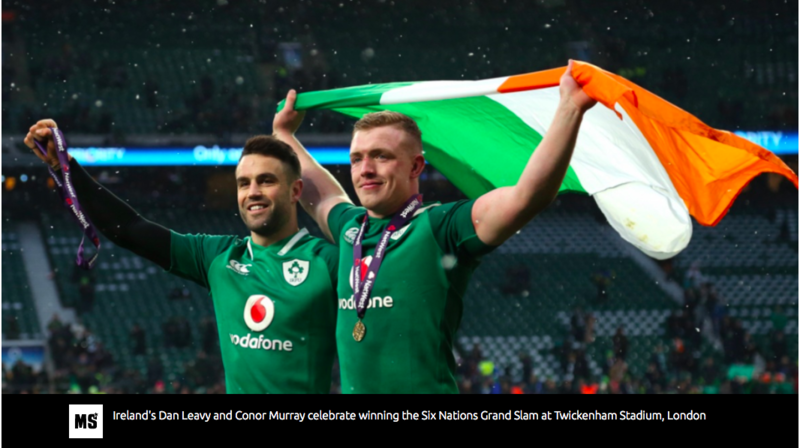 With Ireland and England jostling to become world No 1 and Scotland, at last, fulfilling their potential, the 2018 Six Nations is a mouthwatering prospect.